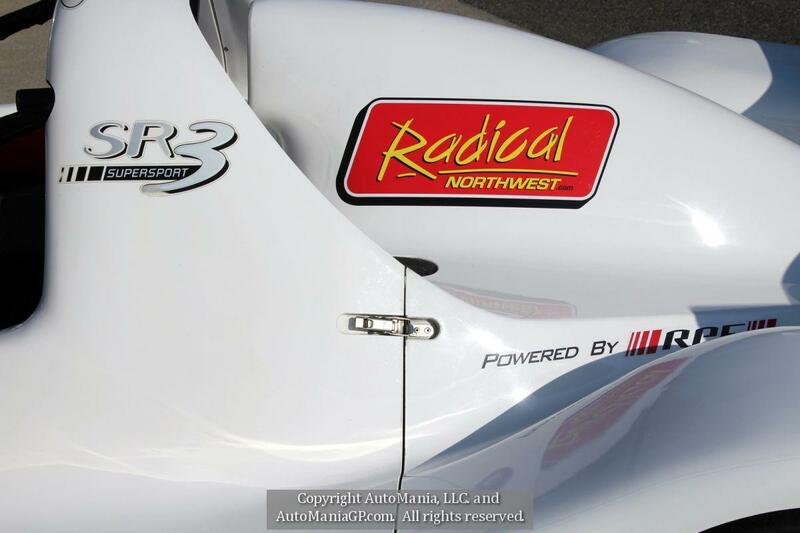 2007 Radical SR3 for sale in Grants Pass Oregon 97526 . 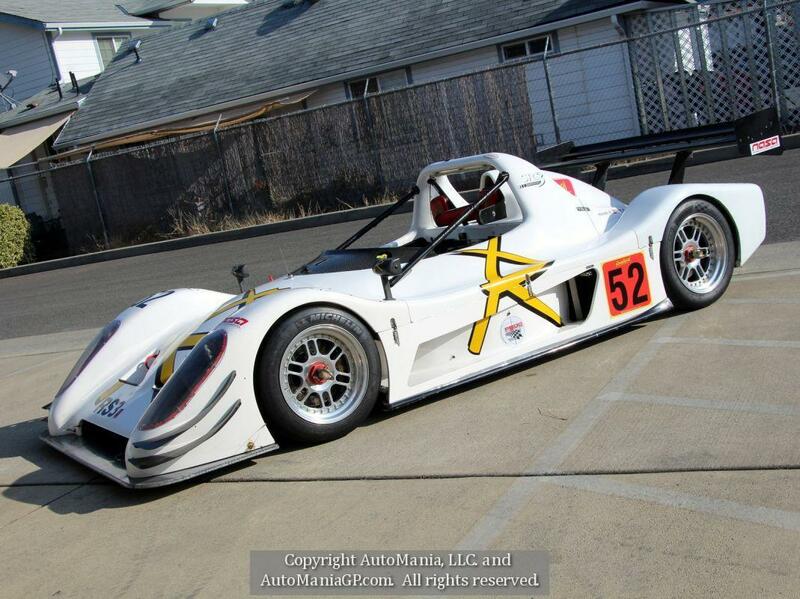 Race Car for sale. A good customer has had the unlimited luxury of trying all sorts of racing connivance's including motorcycles, boats, production high performance sports cars and dedicated sport racers has moved on to another venue and is letting his 2007 Radical SR3 be sold to make room for the next adrenaline adventure. 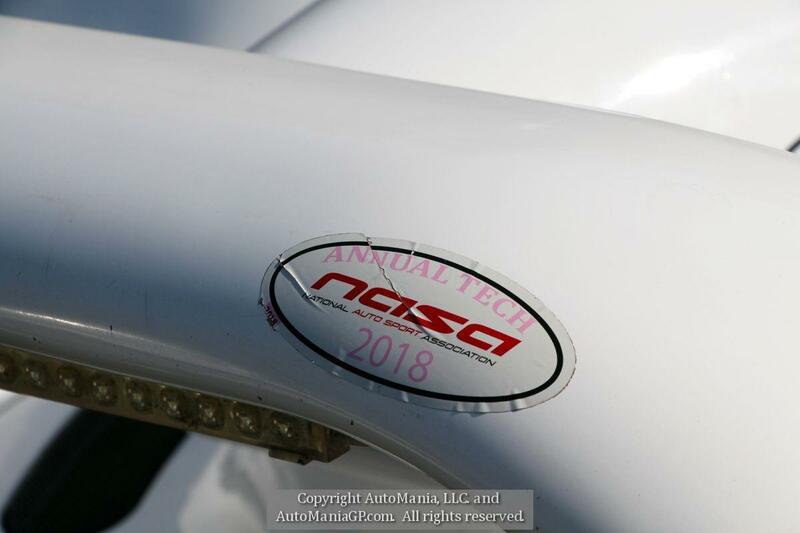 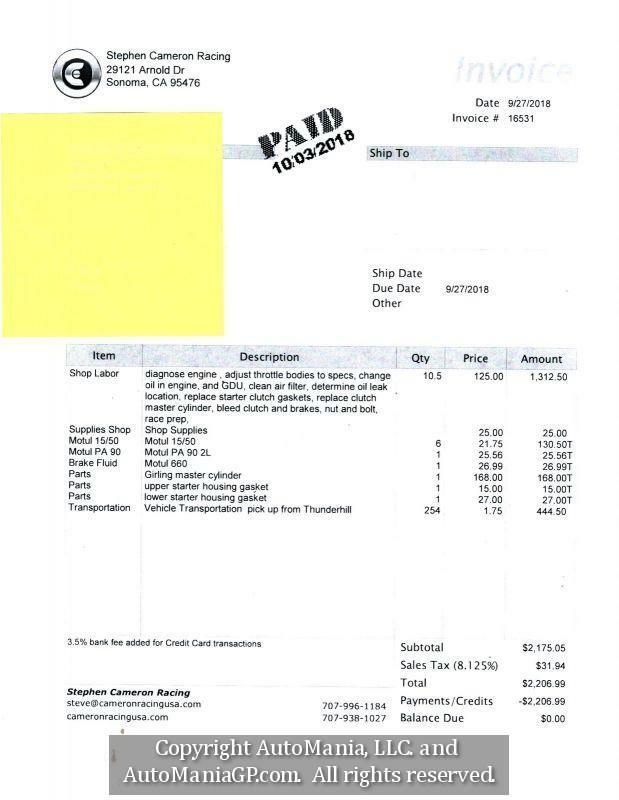 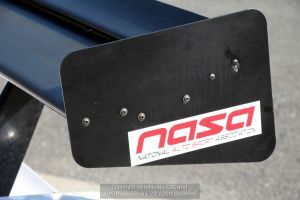 It has been in his tenure a short period of time with outings at Pahrump and Thunderhill before a full servicing at Stephen Cameron Racing in Sonoma was completed in September of 2018. 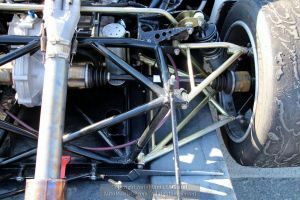 The car was fully vetted at the shop with an engine service, fluid swap and replacement of the master brake cylinder as needed. 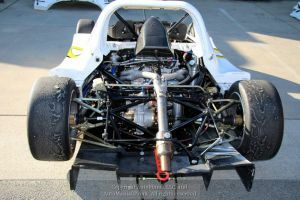 V8 Brakes all the way around with front /rear bias adjustability, full Lights, including Lights on the Roll Bar, Carbon Fiber Wing, Hot Weather Kit, 3 Dive Planes, Heavy Duty Axles, Paddle Shift, Driver side 6 Point Harness, current for current racing requirements until 2022 and the 1300cc K7 motor built by Radical Spring Mountain. 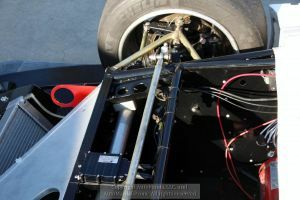 The engine is mid time with about 45 track hours on it, the clock on the bulk head, which I assume is total hours, reads 126.2 H. Normal hours for a rebuild are 80-100. The last dyno pull showed the engine with 200 hp. 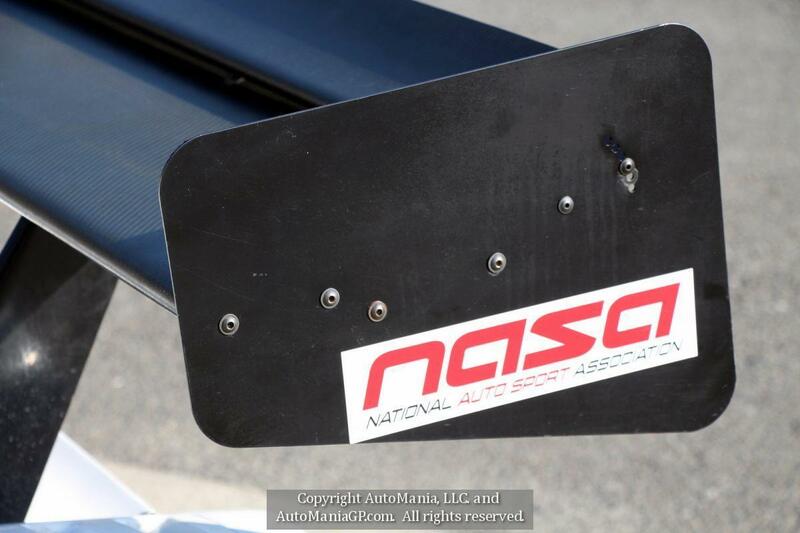 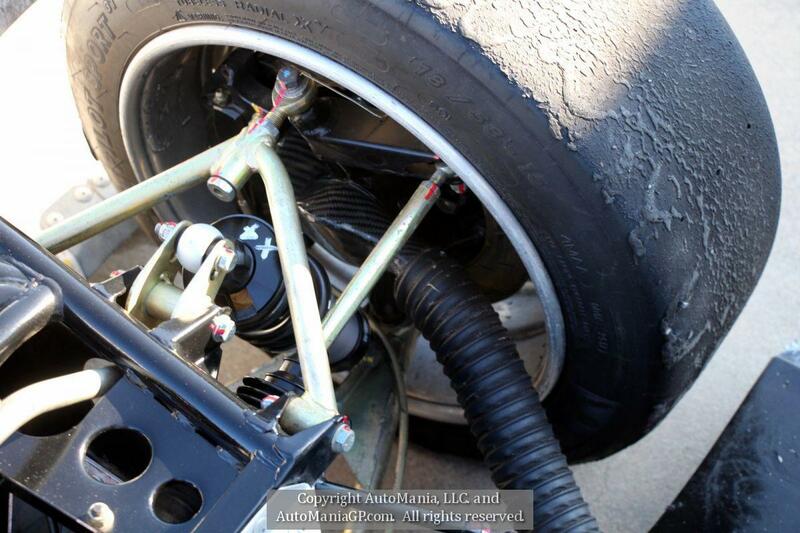 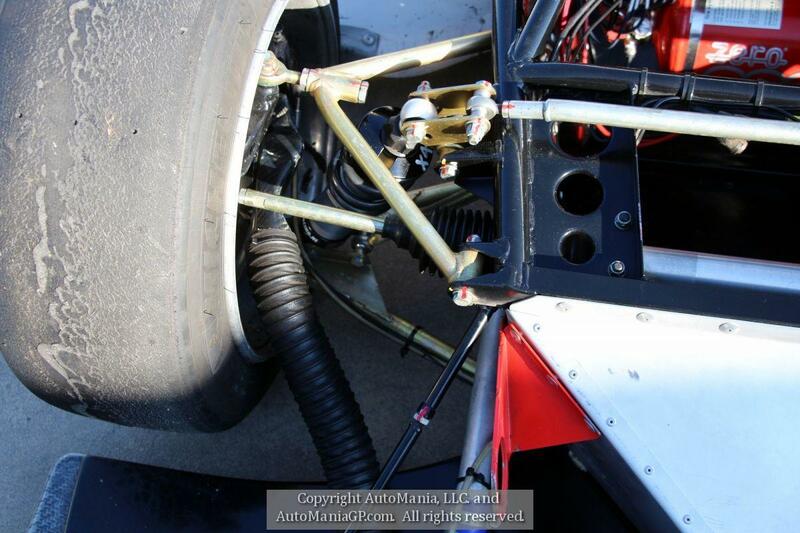 It was corner balanced for a driver weighing 200 pounds. The Radical SR3 is third model in a succession of successful one-make series sports cars that was introduced starting in 1999 with over 1,100 cars built so far. 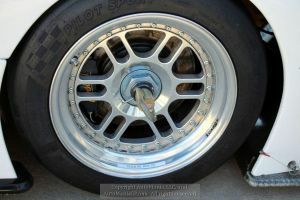 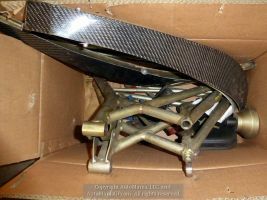 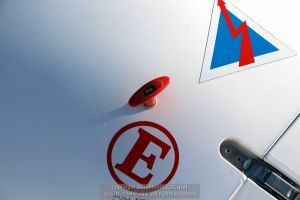 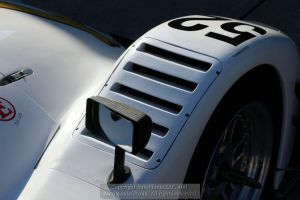 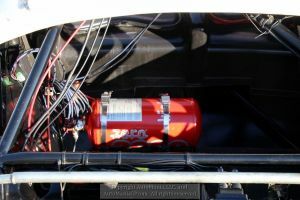 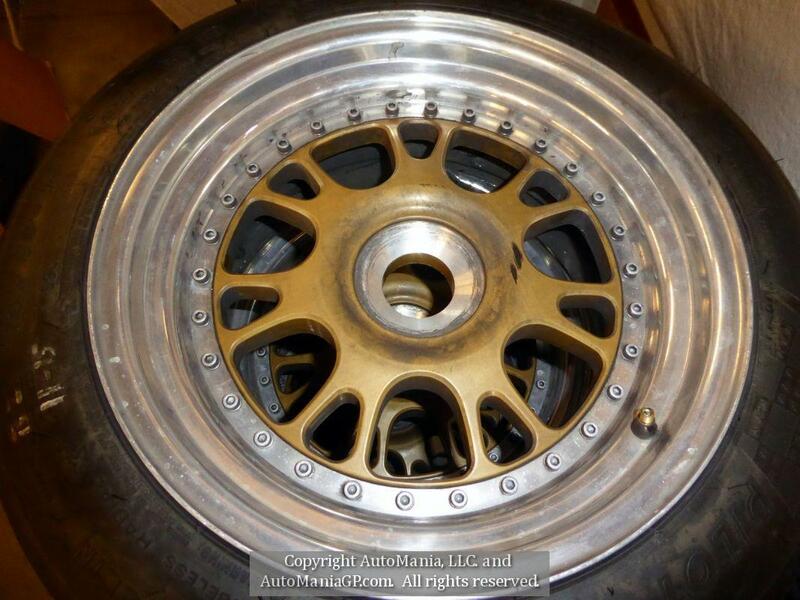 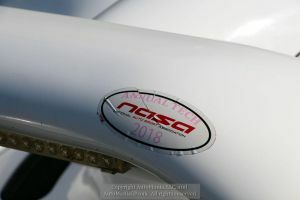 Each model has provided equal footing for racers and competitors were budgets were reasonably controlled by the specifications set forth by Radical for the particular sports car. Of course, better funded efforts allowed for spares and more frequently refreshed drive trains, but it was a driver’s series that rewarded skill in a somewhat spec class. 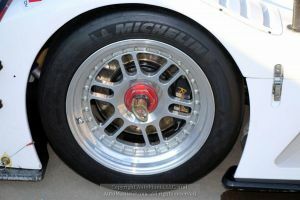 There have been class wins at Daytona and Le Mans besides many other Spec Class series in England and around the world. 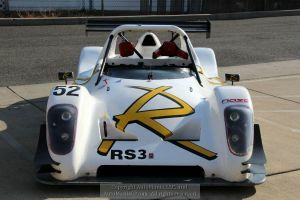 The SR3 was equipped with FI Suzuki Hyabusa engine, usually tweaked to deliver 200hp with a fueled weight of less than 1,200 pounds. 0-60 is completed in just over 3 seconds with a top speed about 150mph. 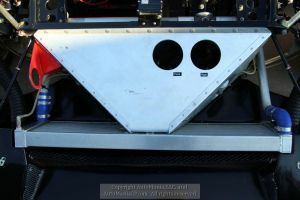 Lateral G forces are up to 1.85lbs. 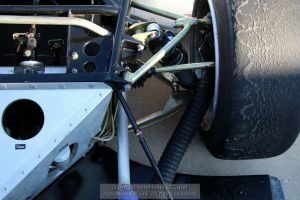 The car is tube framed, fiberglass bodies with carbon fiber accessories. It comes equipped with a detachable steering with built in digital gauges and paddle shifter for the sequential six-speed manual gear box. If you live in England, there is a street legal kit available to operate the car on the highways and roads. 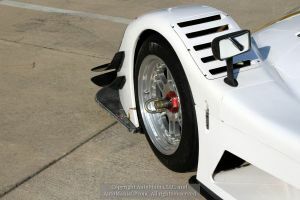 Not as practical in practice as it is in concept. 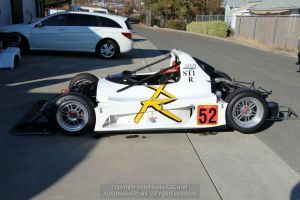 Along with the car are an extra set of wheels, a new set of tires, spare axle shaft, extra spring over shocks for all four corners, extra suspension parts, a lift, cover and battery charging station, all shown in the images as well as a copy of the most recent service work done by Stephen Cameron Racing. 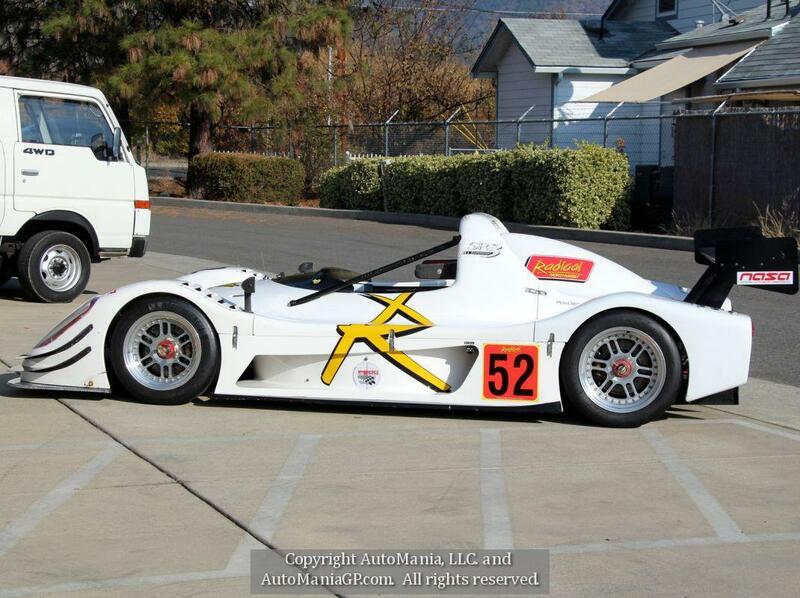 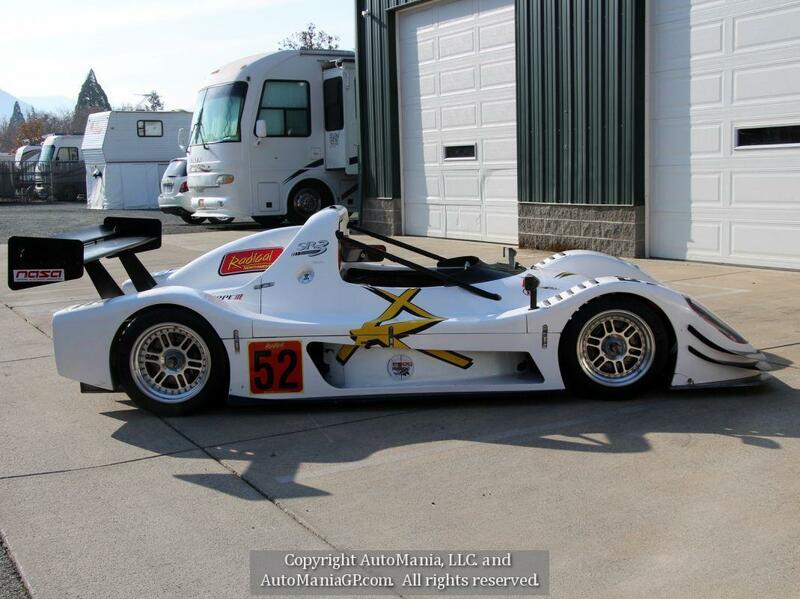 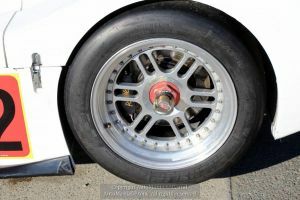 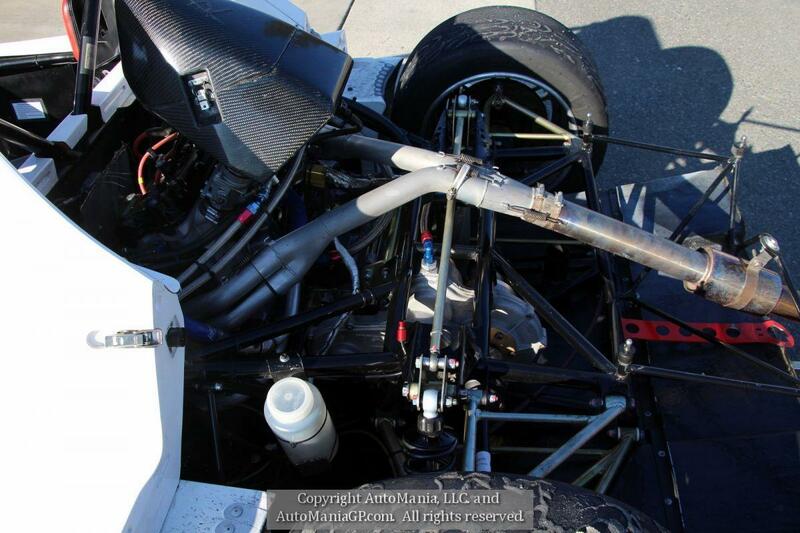 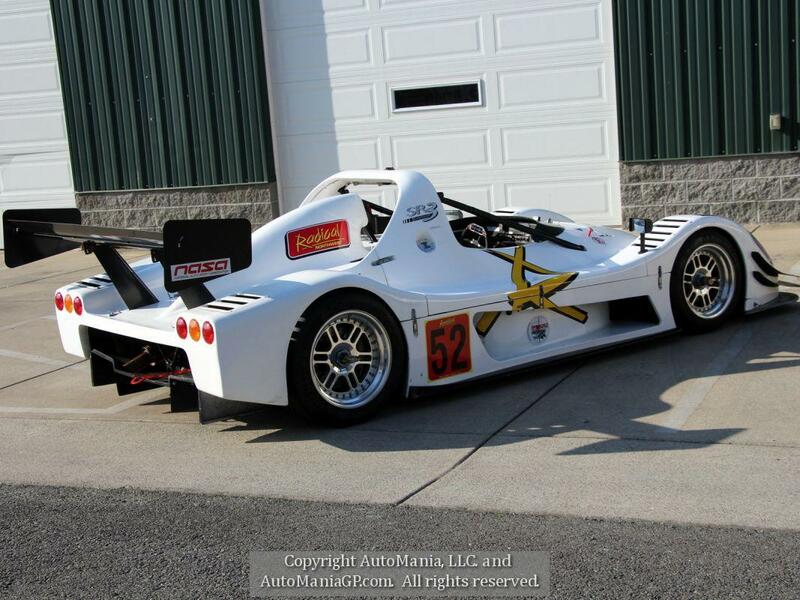 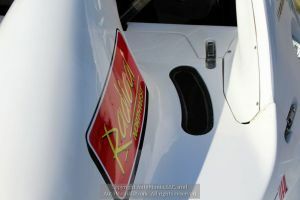 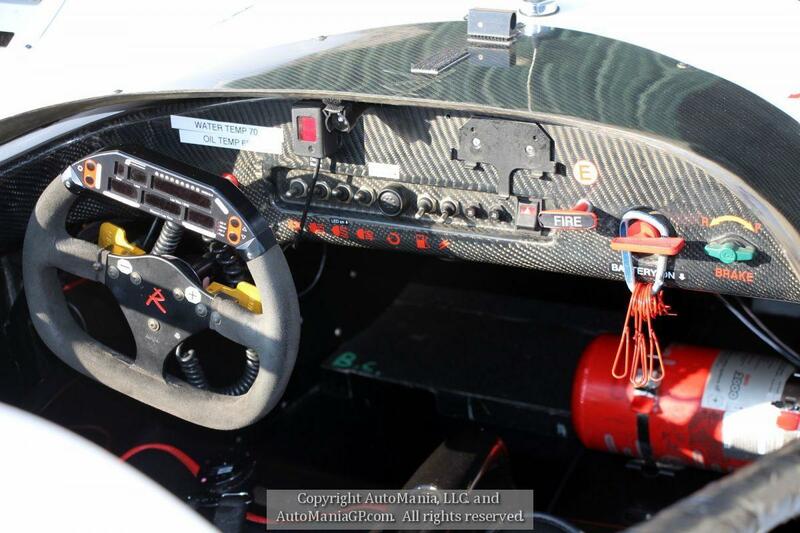 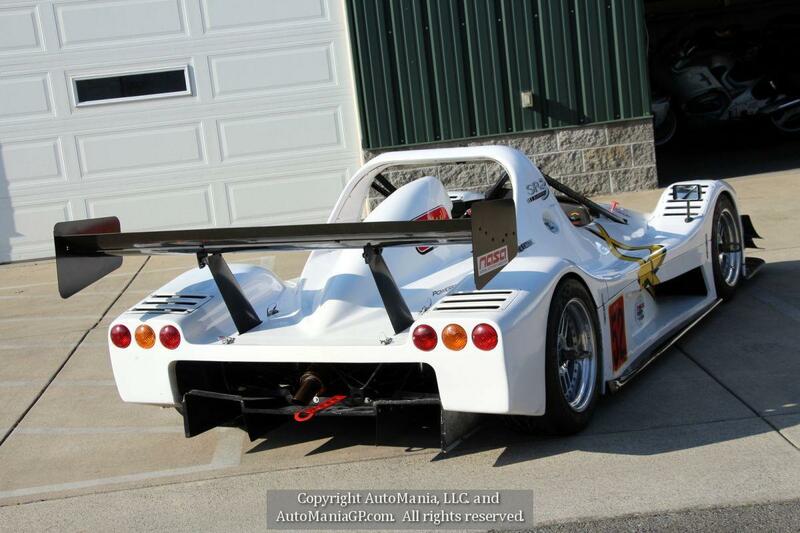 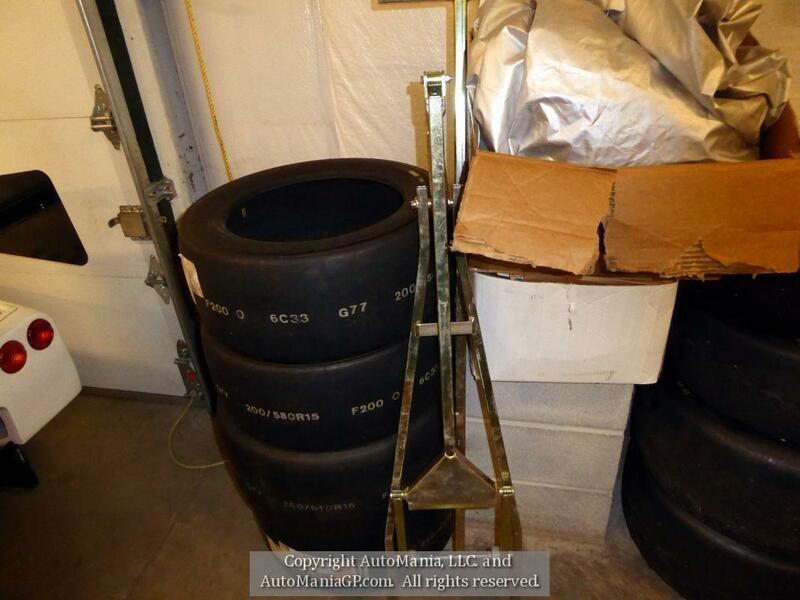 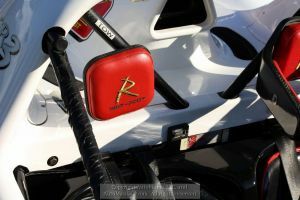 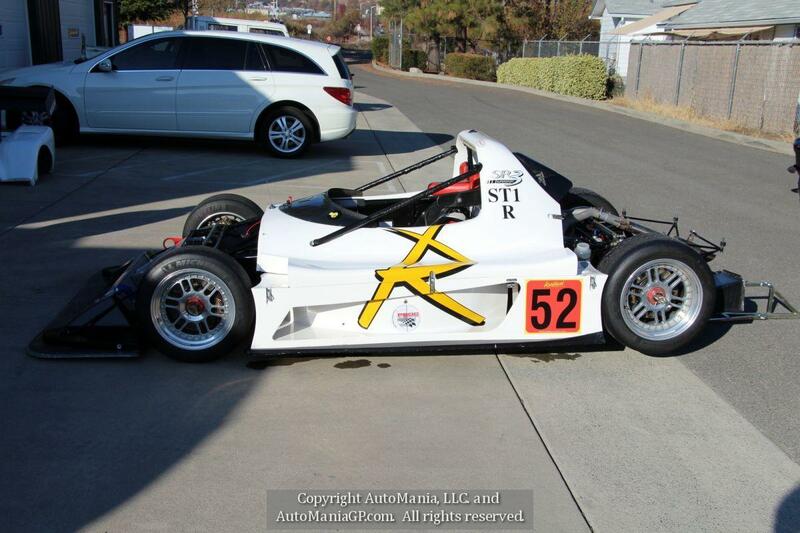 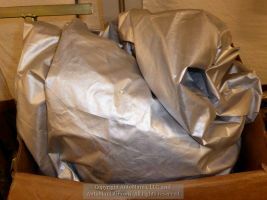 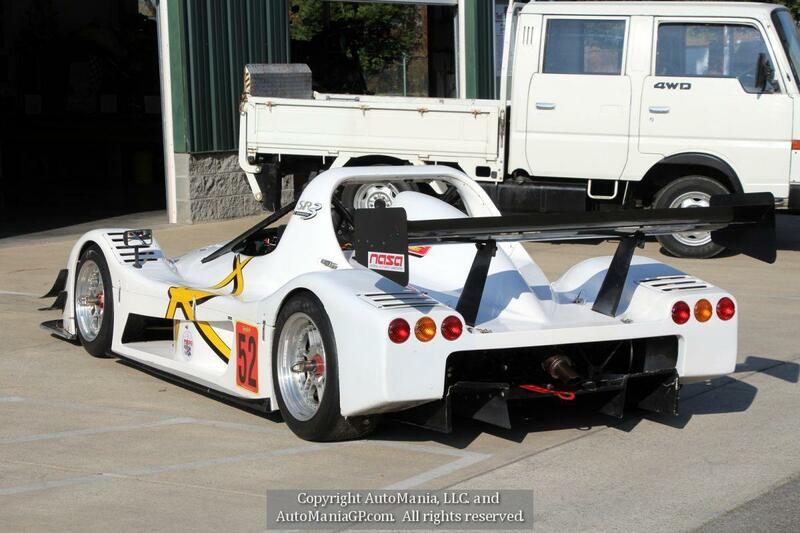 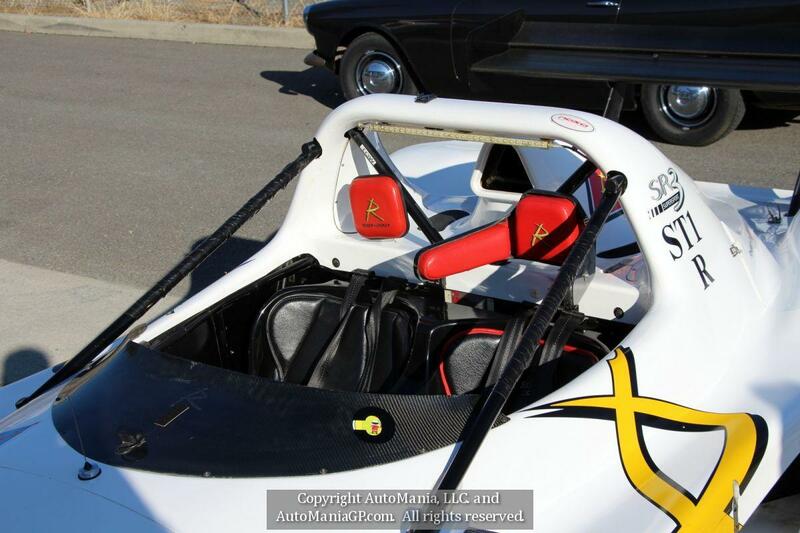 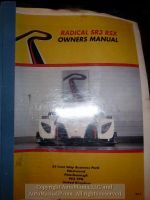 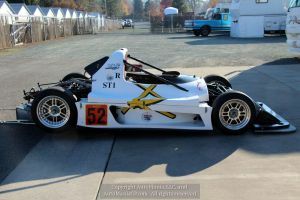 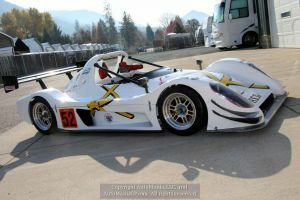 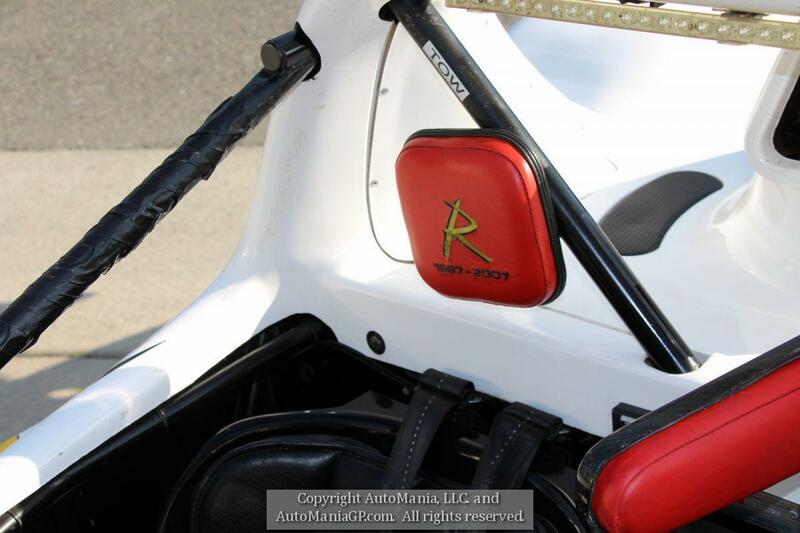 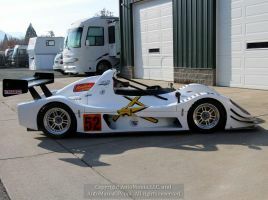 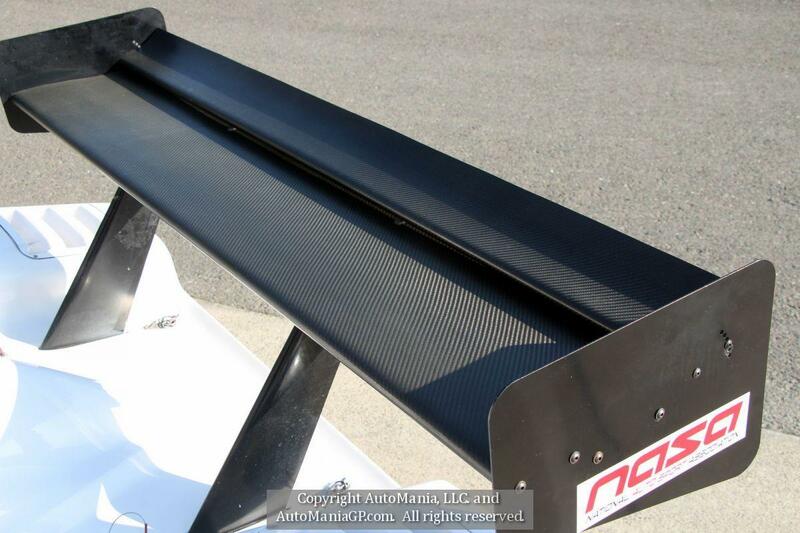 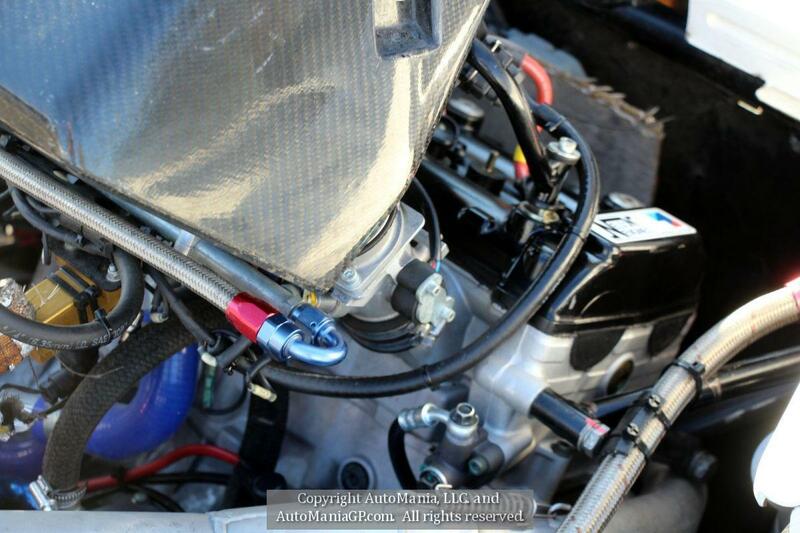 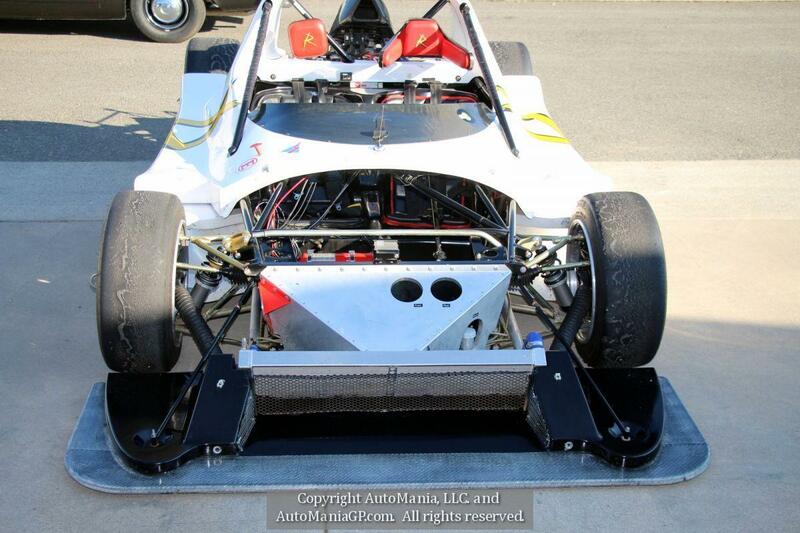 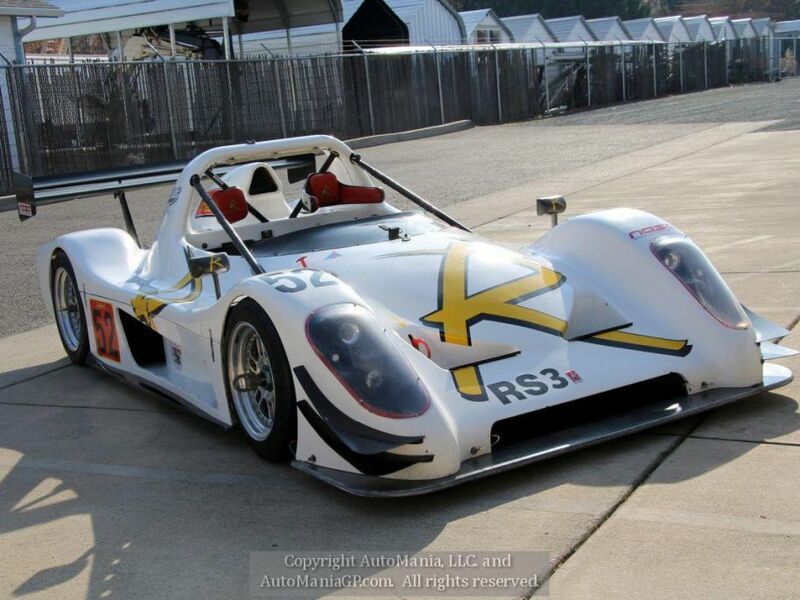 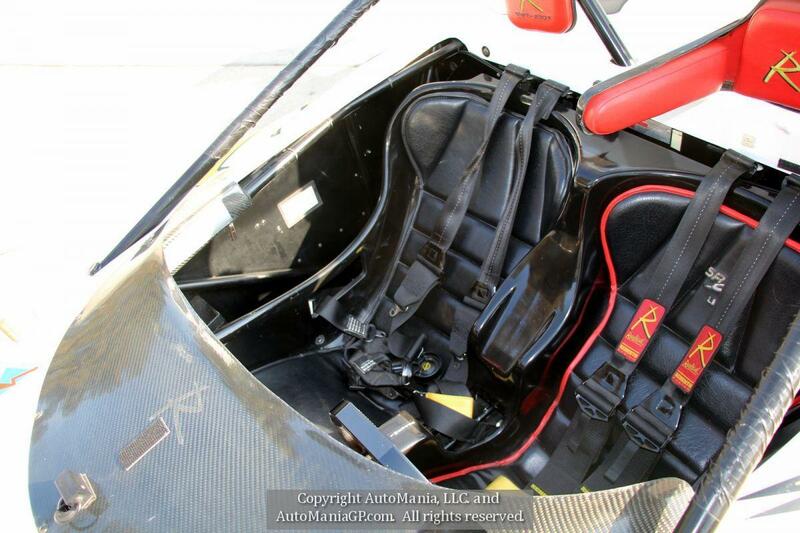 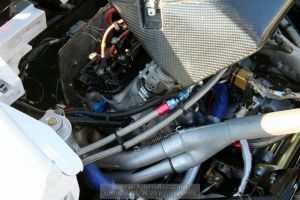 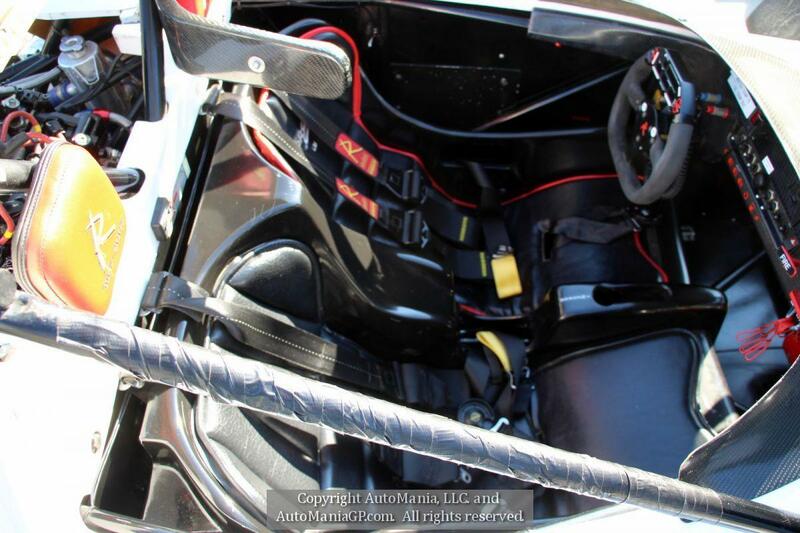 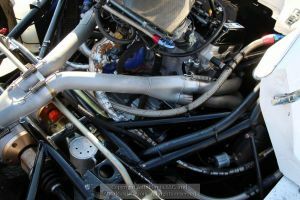 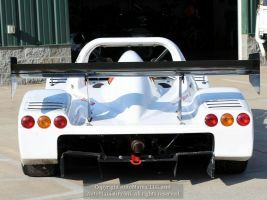 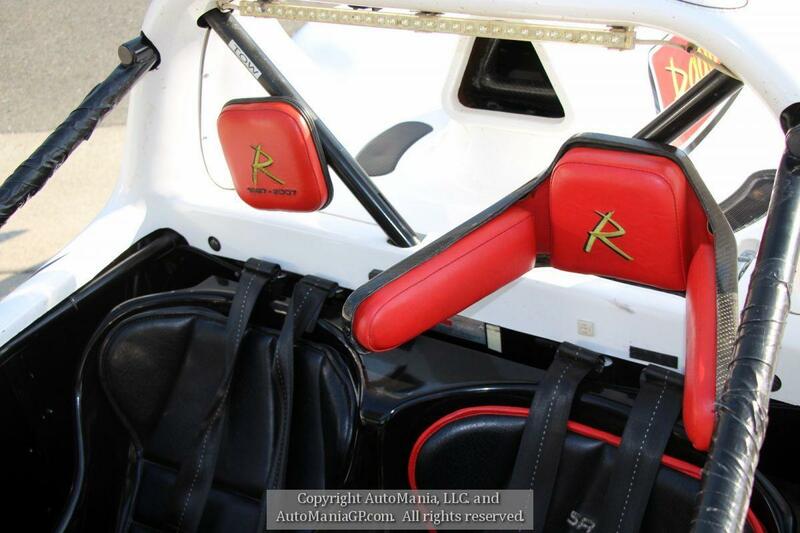 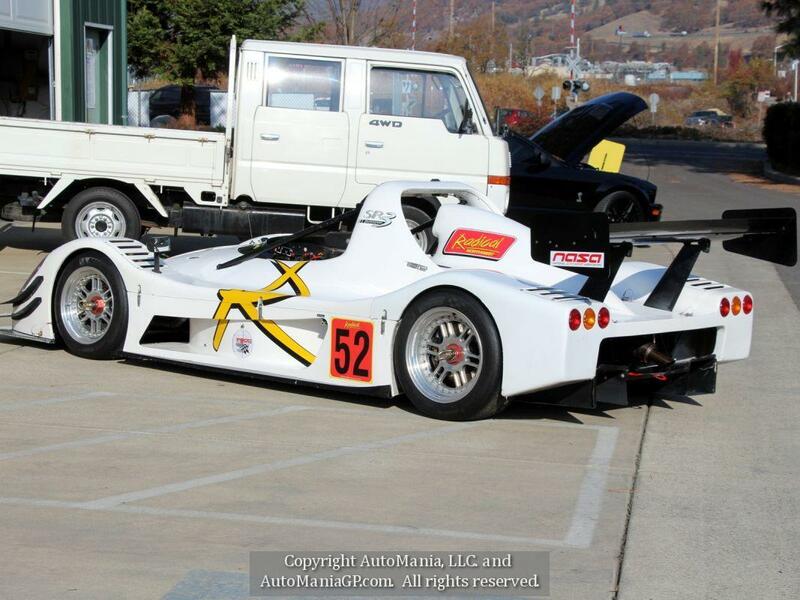 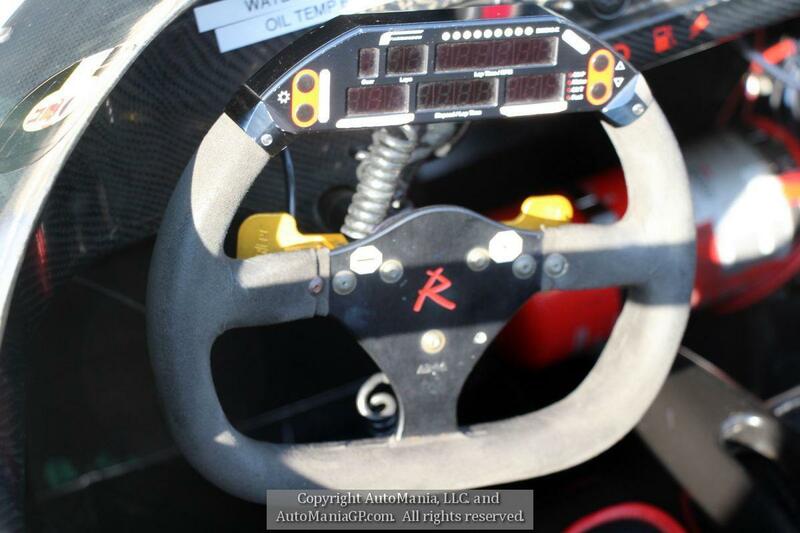 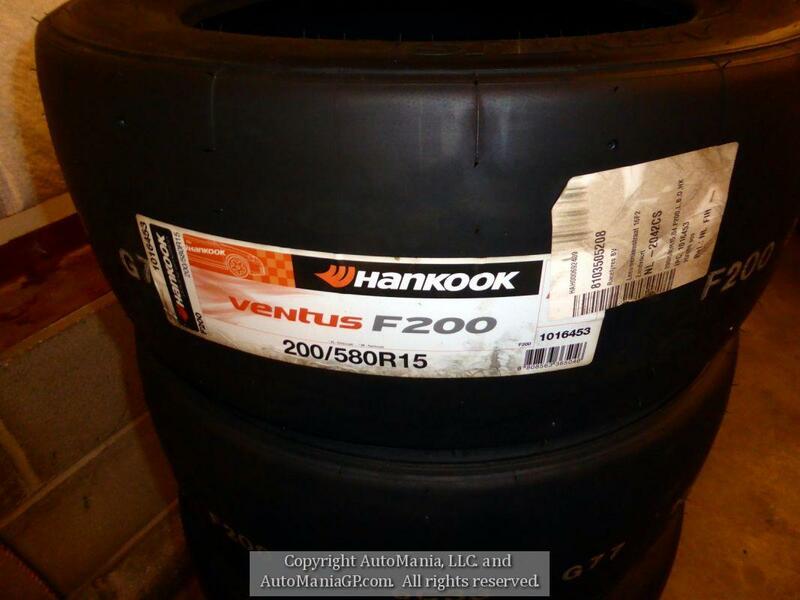 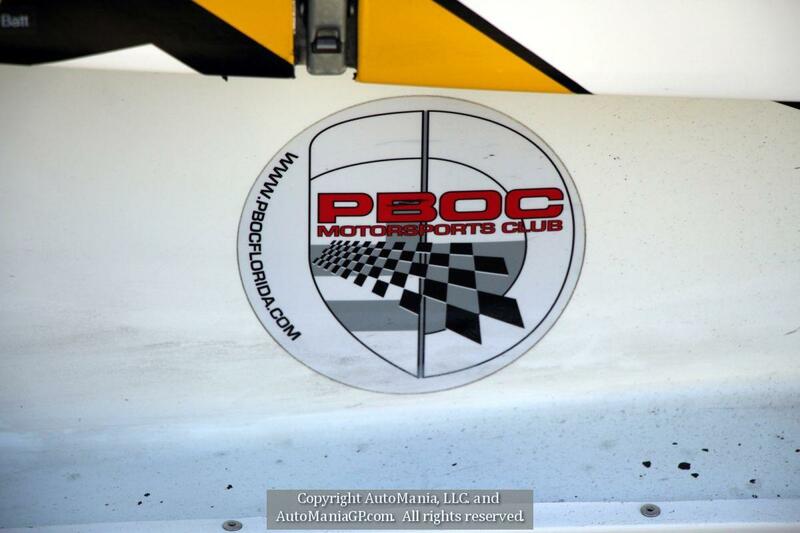 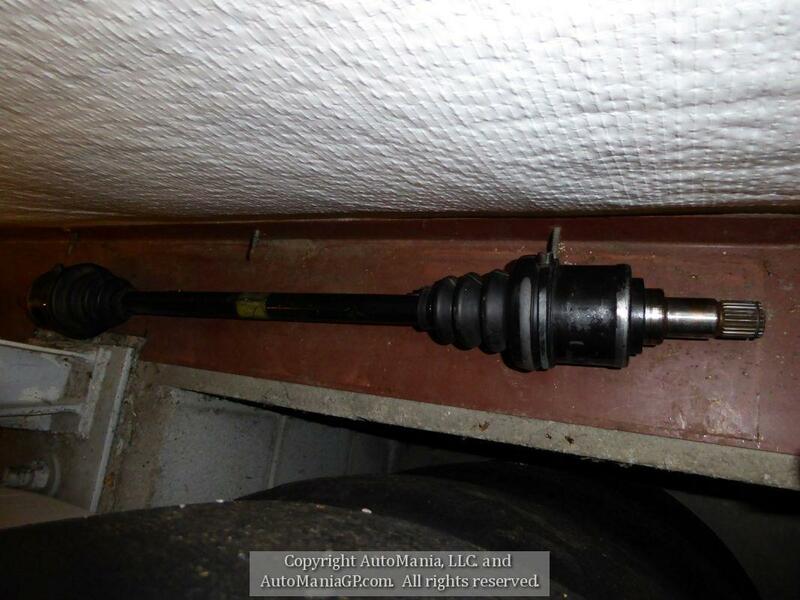 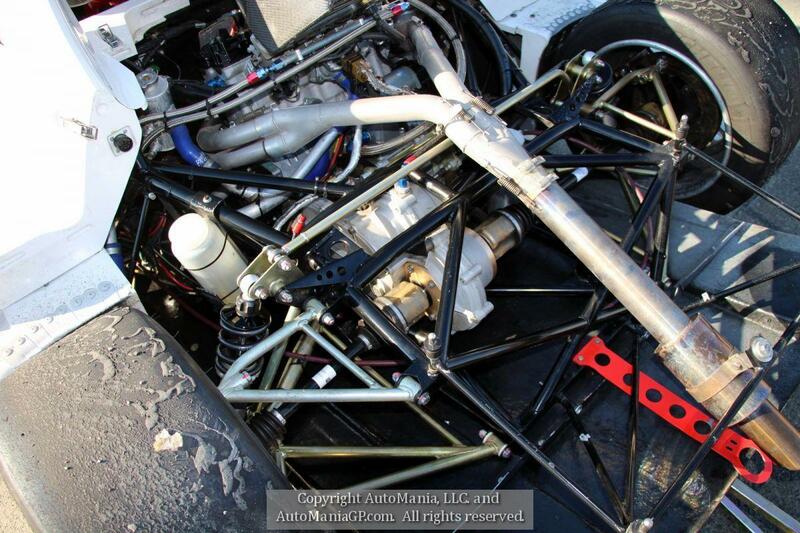 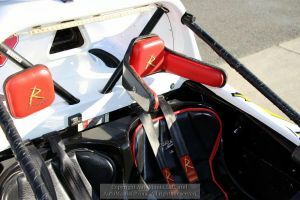 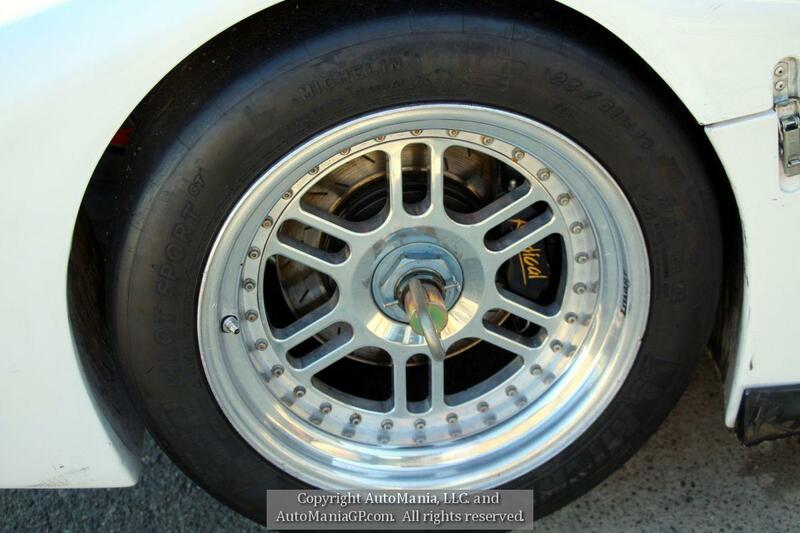 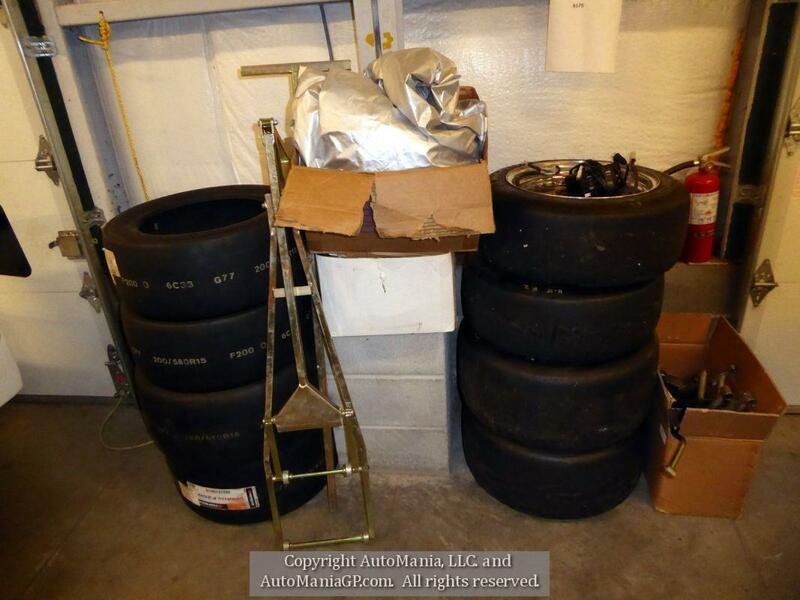 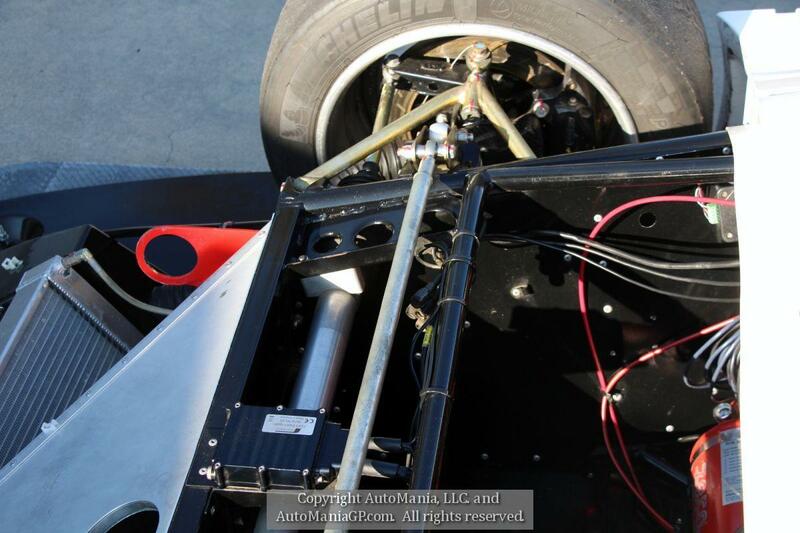 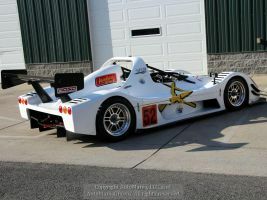 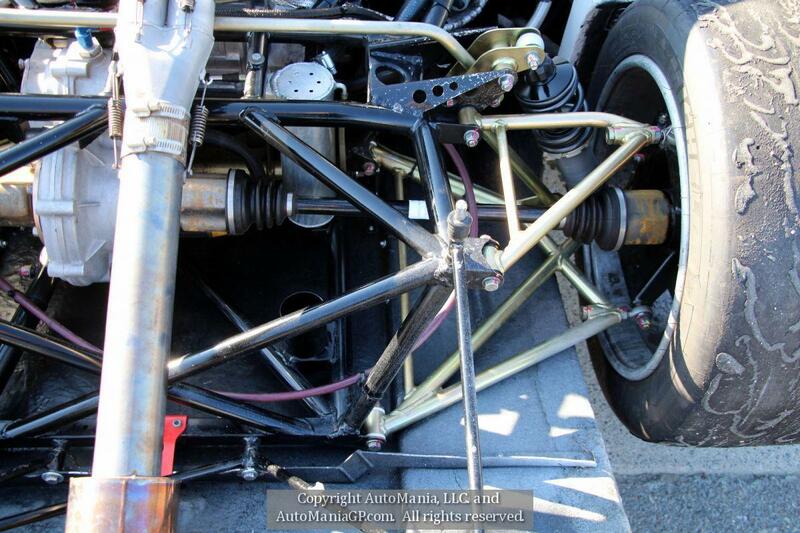 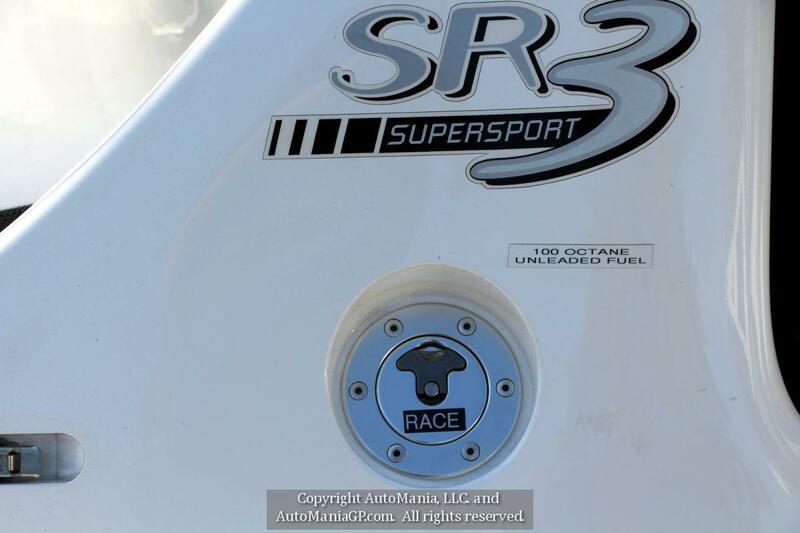 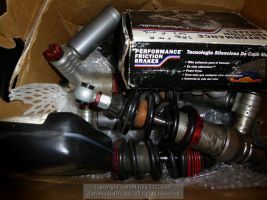 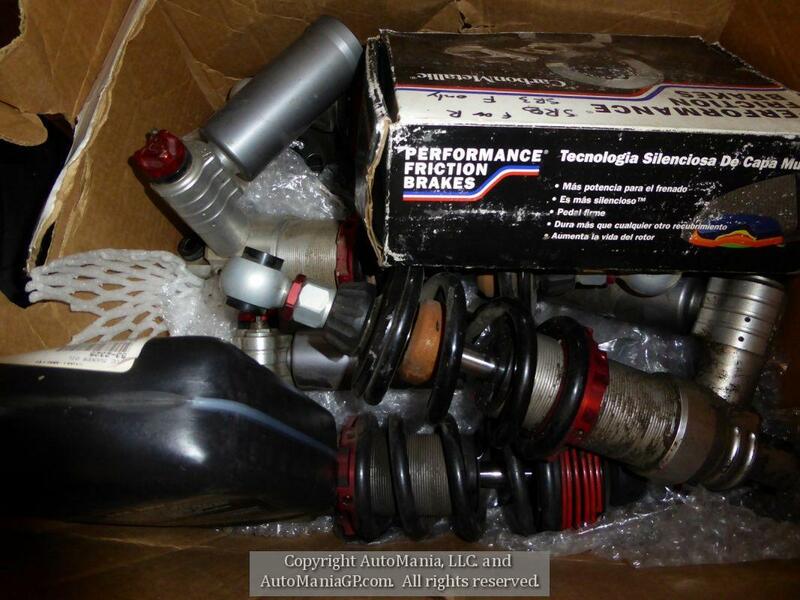 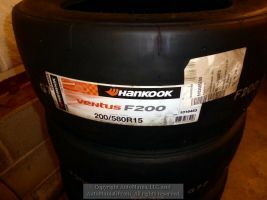 You are viewing a listing for a 2007 Radical SR3 for sale in Grants Pass Oregon 97526 on AutoManiaGP.com. We encourage you to contact us by phone, email or text to get more details and how to purchase the unit.